The Ultimate Guide for Buying Keener Jerseys! It's time for new jerseys for your hockey team. NOW WHAT?! Team hockey jerseys are important. They inspire fans, unite players, and have the capacity to intimidate opponents. Your jerseys will represent your club and your community. Everyone knows jerseys are important to the success of their team but the actual ordering and purchasing can be cumbersome and tedious. Anyone who has purchased custom team jerseys can recall a time when their order didn’t quite work out as they expected – numbers were backwards, names spelled wrong, sizes were mixed up, or colours were wrong. Maybe the jerseys didn’t arrive until the last game of the season. There are dozens of things that can go wrong with your custom team jersey order. DON’T PANIC. That’s why Keener Jerseys built this guide. 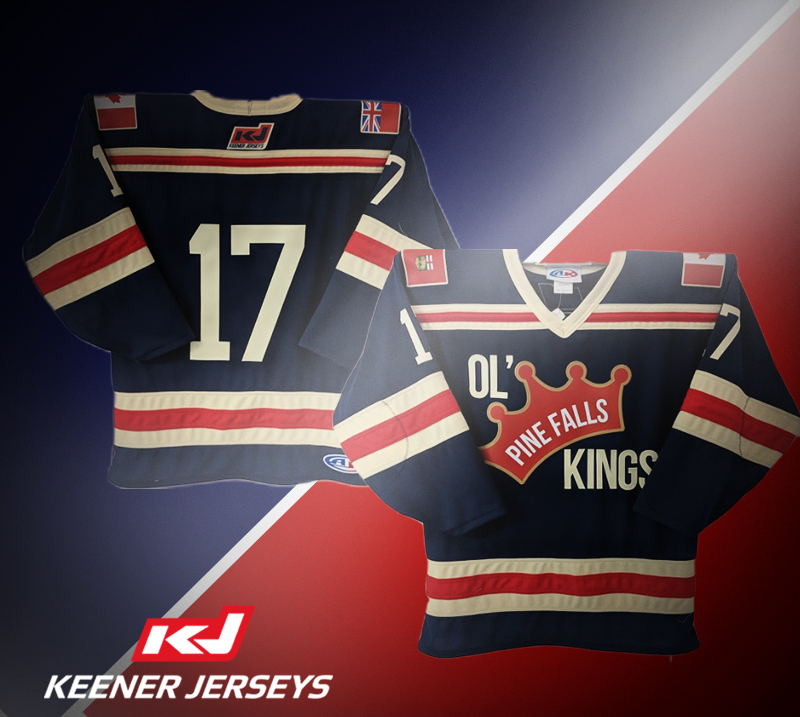 Check out the "Ultimate Guide for Buying Jerseys for Your Hockey Team", and then browse Keener Jerseys to make a purchase today!